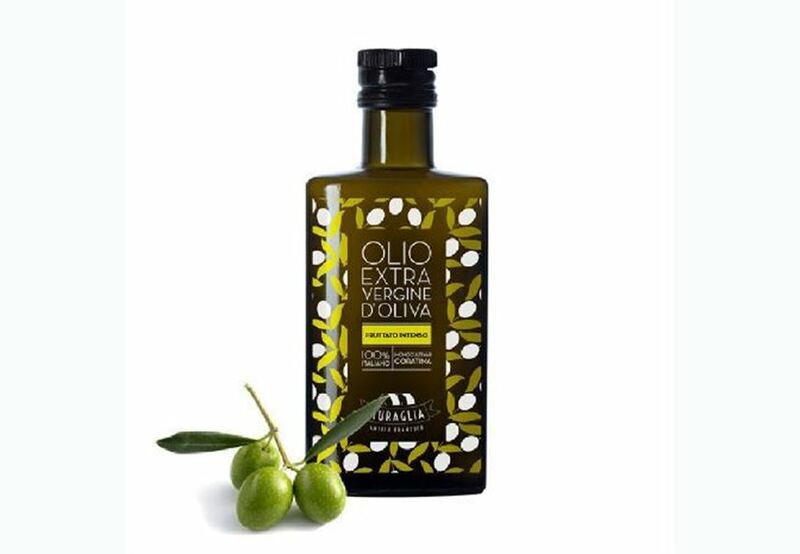 With our “Essenza” line, here at Frantoio Muraglia we are going back to the essential that has always been at the heart of our work: oil. Essence means oil of the highest quality in pret-à-gourmet clothing; extra virgin oil which is elegant but democratic in its appeal. “Essenza” Intense Fruity is an extra virgin olive oil produced using only Coratina olives. The character of this finely crafted oil is expressed in notes of thistle and artichoke leaves, with slowly emerging spicy tones typical of this cultivar.